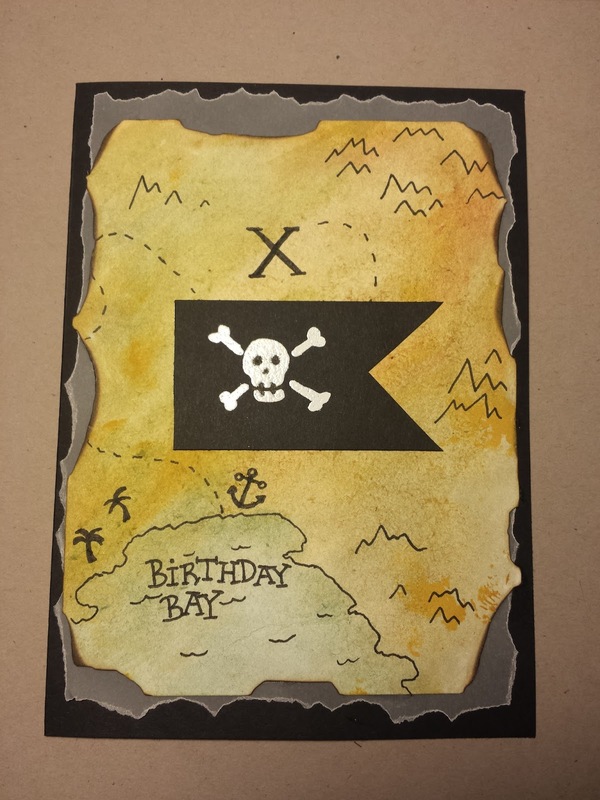 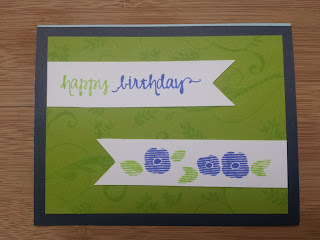 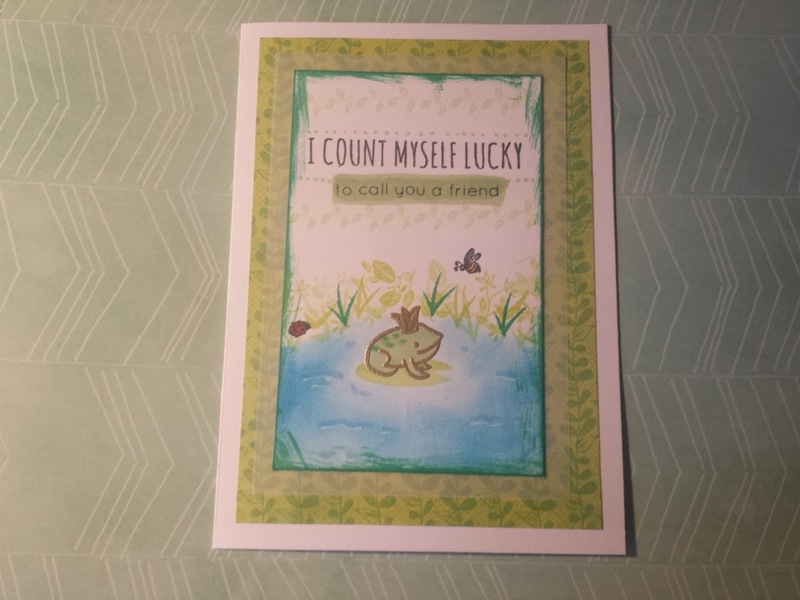 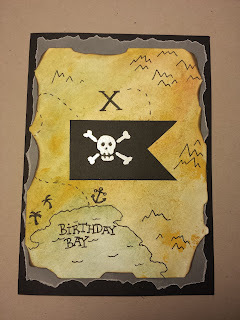 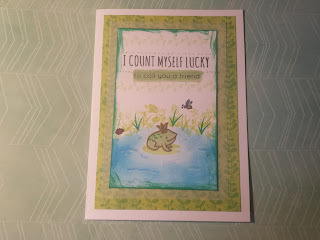 I've been working on a lot of greeting cards! 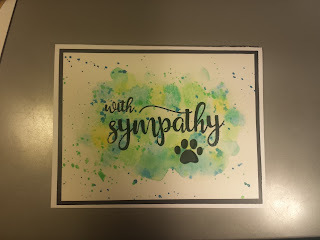 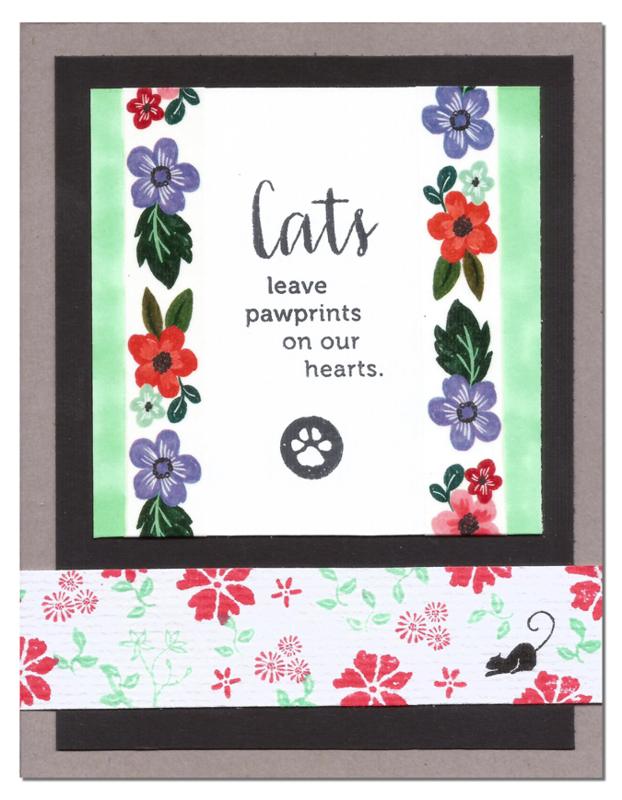 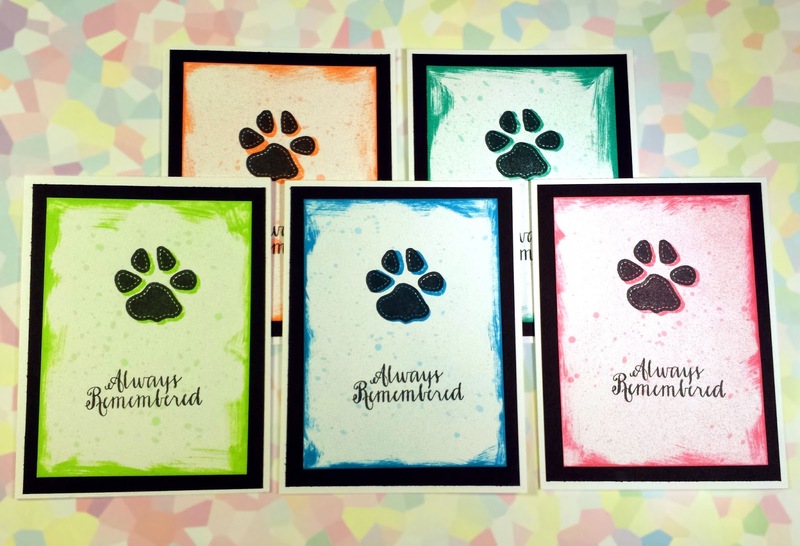 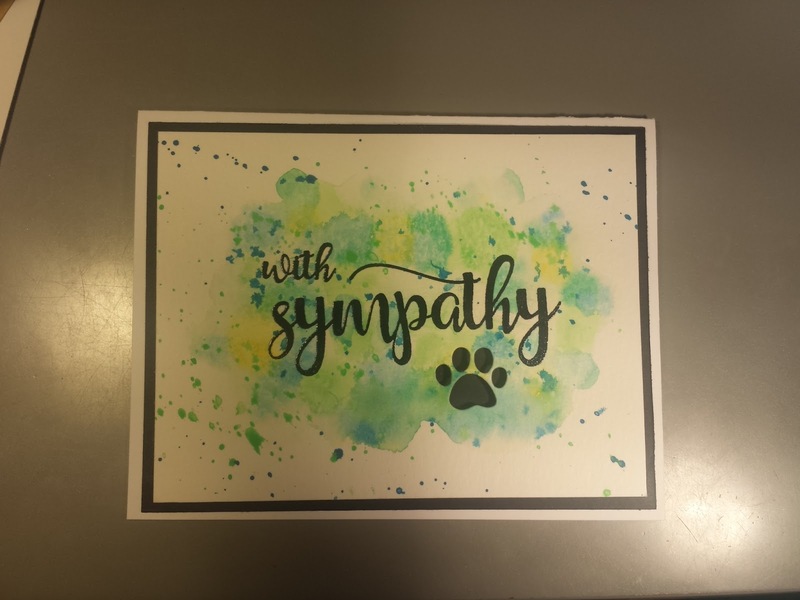 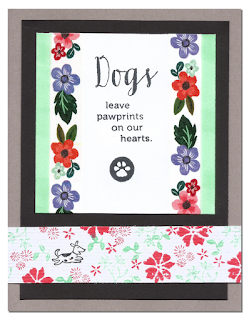 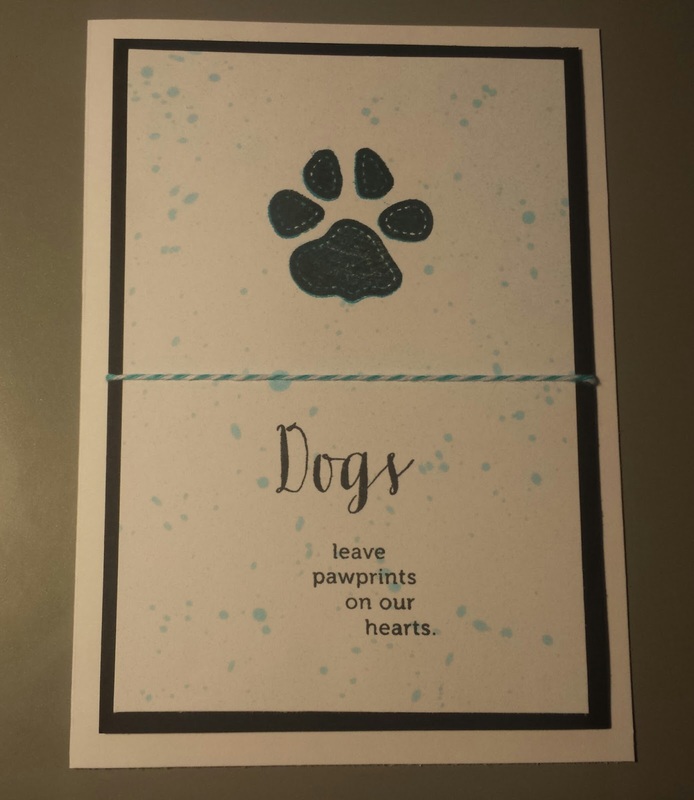 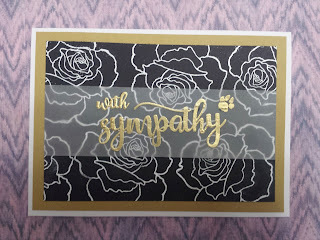 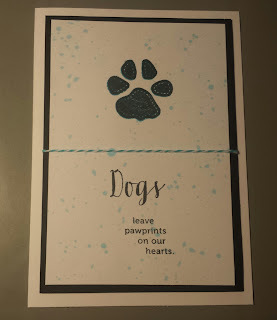 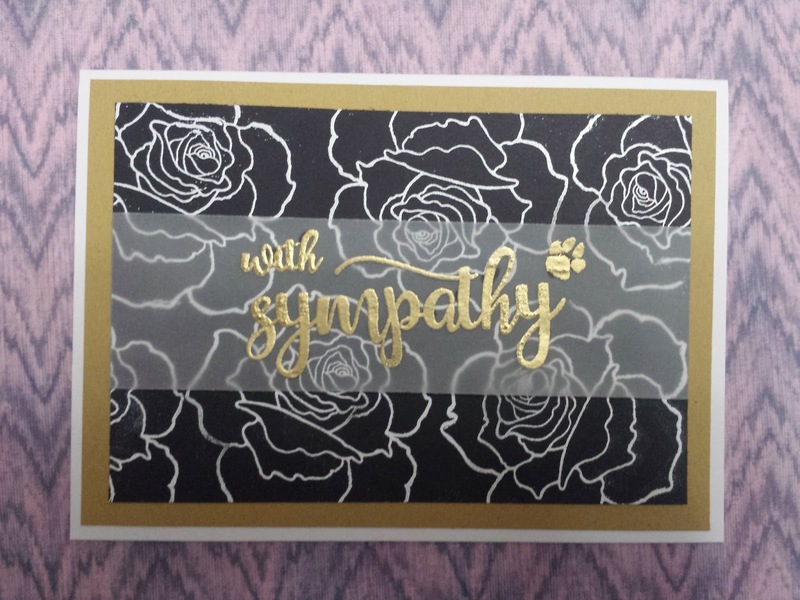 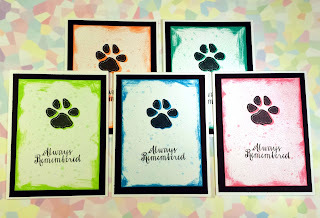 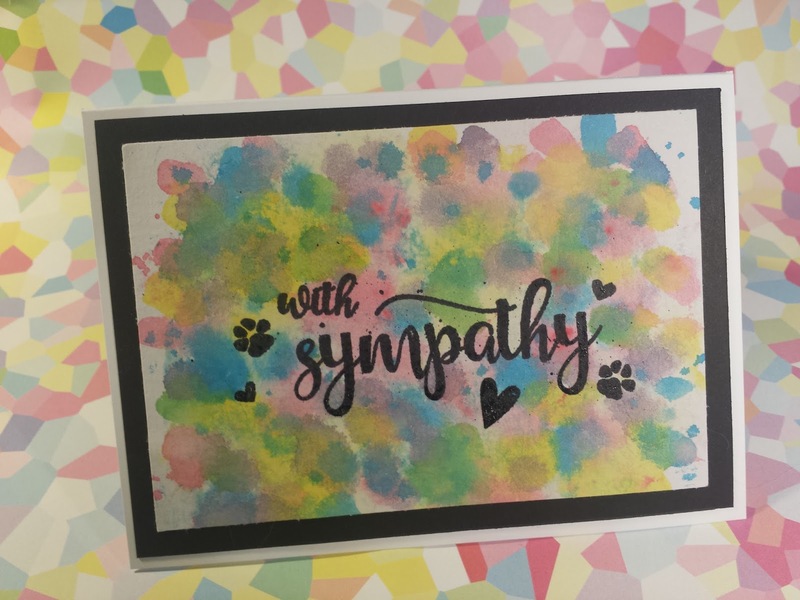 Many are sympathy cards because of my full time job (veterinary receptionist) but there are some happier cards mixed in. 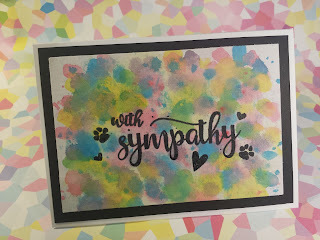 I've gotten a lot better lately!